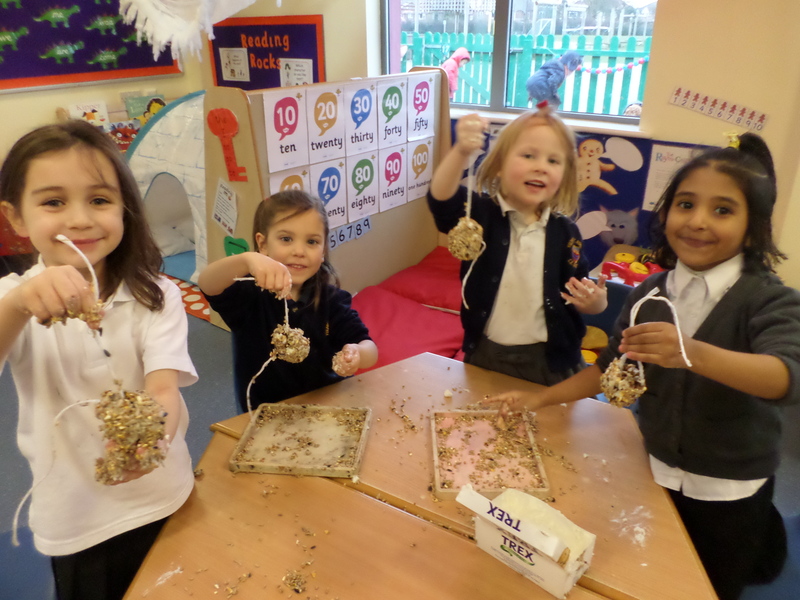 We have lots of fun learning in Reception! 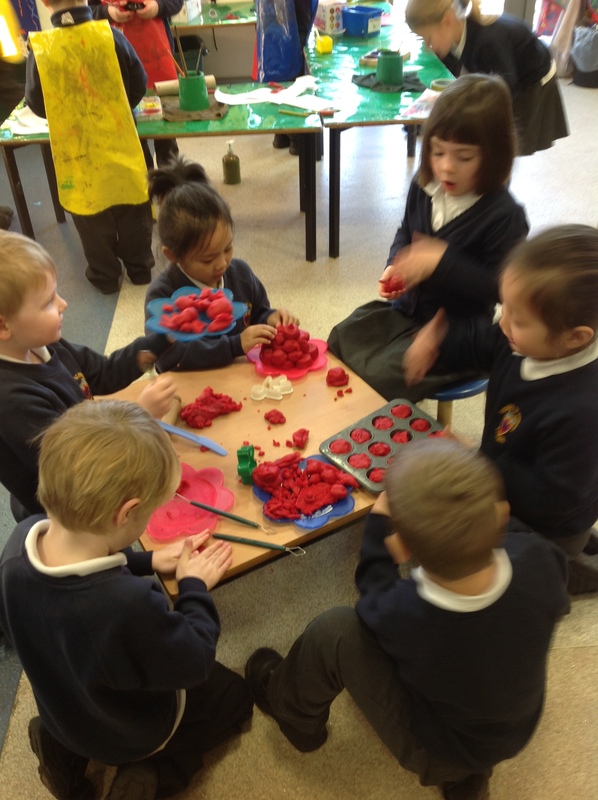 We particularly enjoy exploring our own interests and getting messy! 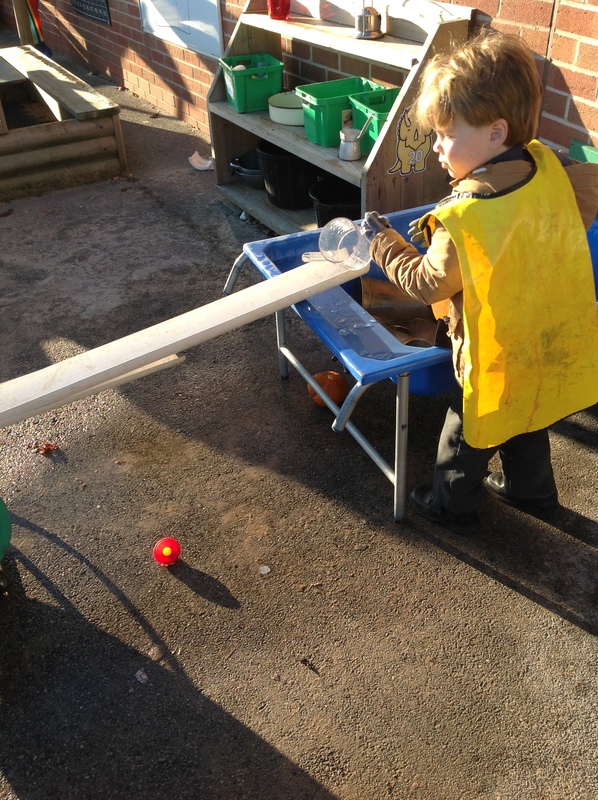 We also love building and pretend play. We love being outside and our weekly trips to the Wild Area are a great chance to explore!